Mindfulness In/Out Of Water – Part 3 | Mediterra - Swim & Run Better Than Ever! I have read and reread this article several times. Is there any way to incorporate this inner awareness (mindfulness practice) outside of the pool? For instance if you are taking a walk and instead of just thinking of all the things you have to do when you get back home, try to feel the wind on you face or notice how you are breathing, or any little thing that might affect your walk. This is sort of like the dryland exercises that we do outside of the pool. How do you develop this inner awareness sense. Some people come by this naturally, but others go through life without noticing what is happening in their body. I might define meditation, in the widest but most essential sense, as the exercise for becoming mindful, or rather, being attentive in a non-judgmental way of what is happening in and around me. This mindfulness can be practiced stationary or practiced while moving – walking, running, standing in line at the bank, washing dishes, etc. The stationary practice meditation is ultimately meant to serve the active practice of keeping mindfulness in all daily activity, every day of life. Many people refer to TI swimming as moving meditation. And if so many people love it in the water, it is only natural to want to practice it on land too. I am sure there are a lot of excellent references, guidance and advice on mindfulness practice out there. And I find there are versions of it – under different names perhaps – that may line up with your preferred spiritual vein, for those who might have negative, or pseudo-scientific notions of meditation. I expect the best practices will line up with the underlying neurological principles science is now just gaining the ability to confirm. For simple meditative, mindfulness (and habit-forming) guidance I recommend Leo Babuta’s Zen Habits blog, and some reading for beginners. I also recommend The Great Courses: Practicing Mindfulness. 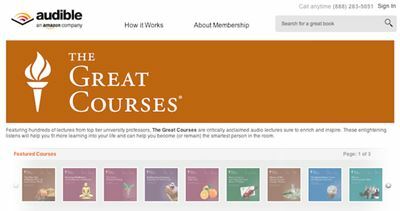 I am an Audible subscriber so I downloaded the audio of this course as part of that subscription, and got the PDF notes too. It offers 24 lectures at over 12 hours. The instructor provides a very simple step-by-step approach to learning to practice mindfulness. TI Master Coach and Zendurance Cycling Founder Shane Eversfield has developed the “TI for cycling”. And Chi Running/Walking would provide a land-equivalent of TI in water. A few years ago I became intrigued by aikido in its attention to the body and mind, and the study of blending with forces outside the body. One might say aikido is a land-based form of moving meditation that also involves another moving body (one’s opponent, or ‘uke’). My modest observations of the aikido mindset and method has inspired me to develop my own concepts of ‘aikido parenting’ which frankly has more to do with directing myself, than controlling the other person. 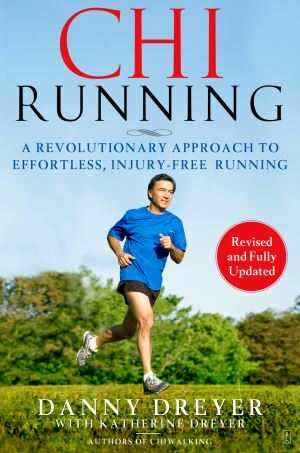 And now I am intrigued by Tai Chi Chuan after listening to (the Audible audio book version) Josh Waitzkin‘s book The Art Of Learning (then I also bought the book version to read again – it is that good! ), and learning a bit about his Art Of Learning programs. T’ai Chi (the non-martial form of it) offers the advantage of being a solitary peaceful practice – no sparring partner required. T’ai Chi Chuan refers to the martial, self-defense side of the practice. In pool swimming, I regard the water as an active but benign partner. In the sea, the water is my wild and free-minded sparring partner, challenging every stroke, requiring me to blend and adapt to conserve energy and find the path of least resistance forward. 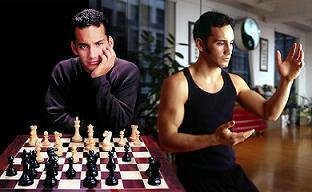 So I find that both forms have an analogous application. The character Chuan refers to a school or method of boxing or combat. Therefore, it can be said that Tai Chi Chuan, as it was originally conceived, contains a sophisticated method of fighting based on the reconciliation of dynamically interacting forces. 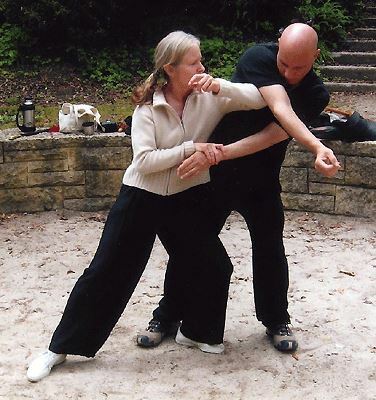 Structurally speaking then, the Tai Chi Chuan practitioner seeks to neutralize his opponent’s use of force before applying a countering force of his own. In this give and take, this interplay of energies, Tai Chi finds its highest expression. Before being able to sense and blend with an opponents force, the martial artist (or swimmer, in our case) must learn how to sense stillness and force flowing inside her own body. Mindfulness is the beginning of constructing that ability. I have not practiced these martial arts forms (I am reluctant to dabble in something I cannot devote myself to with the time the basic art requires), but from my observer position I have found a great deal of inspiration from them and apply those ideas in the water – and this is how I have discovered those new ‘levels of heaven’ (referred to in the previous post) in my own swimming. The common feature of all these? Mindfulness in stillness and in motion, which then enables us to move only as necessary to get the job done with peacefulness in tact – ultimate efficiency. © 2014 – 2017, Mediterra International, LLC. All rights reserved. Unauthorized use and/or duplication of this material without express and written permission from this site’s author and/or owner is strictly prohibited. Excerpts and links may be used, provided that full and clear credit is given to Mediterra International, LLC and Mediterraswim.com with appropriate and specific direction to the original content. Matt: you are slightly misled by the information that the “Chuan” of T’ai Chi Ch’uan refers to the “Fist” or system of Chinese Boxing aspect of T’ai Chi. But that does not mean that it is practiced in the present day as a Martial Art in the sense that it is a practical form of actual physical combat against an opposing foe who potentially may injure you. Nowadays T’ai Chi Ch’uan (or to use the modern transcription system used in China, Taijiquan — same thing really) is merely the specification that it is the Taiji form with no weapons. There are other forms of Taiji using swords, sticks, etc., but they are also done solo, or at least without an opponent, at slow, almost glacial speeds, just the same as the “normal”, barehanded Taiji familiar to most Westerners, i.e. Taijiquan. It doesn’t take a huge commitment of time. I have been taking instruction from an excellent instructor one hour a week for 5 years now, and I don’t always get time to practice at home during the intervening week, (although I should). Nevertheless, the slow, very balanced movements, which were very awkward at first, now come easily, and for some reason are accompanied by an inner serenity and absolute mental focus which is likely another manifestation of the mindfulness that you have describe in other contexts. Your comments on Aikido are also intriguing. 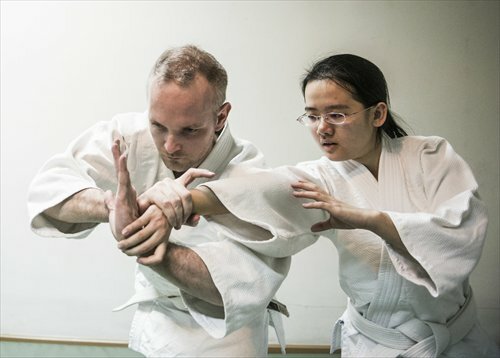 I also practice this, but for reasons that I thought were different; however your comments have made me re-evaluate the reasons for my great interest and love for in Aikido, and I realise what you are saying — the enhanced mindfulness of the moment — is also the reason for my great enjoyment of Aikido. Now I am starting to see the big picture in what might otherwise have seemed my disparate activities — various martial and quasi-martial arts, TI swimming, cycling and running. Thank you so much for the clarification. It is expected that my outsider understanding will not be completely accurate. And I appreciate the encouragement about trying t’ai chi without as much weekly commitment as I would expect necessary. It is far more convenient to spend maybe as little 15-30 minutes a day with some simple exercises than it is to get things ready, drive, undress and go for a swim. And, with Aikido, those are my impressions of it, which haven’t been contradicted by the sensei’s I have been able to talk with. But I also realize from those conversations that people approach the arts from different directions and seek (or emphasize) different aspects of them. So, mindfulness is just the one that I was highlighting, that which I observe to be a key part of the practices. Josh Waitzkin’s book talks more about this and deeply resonated with me. I do think you should expect to find some common threads running through your chosen activities – we might say they are all a reflection of something already inside of you that seeks a language and expression outside of you. Thank you for the comment and please send me your insights, stories or thoughts on your parallel experiences in this activities any time.